Since 2008, founder of Michael M jewelry, Michael Meksian has established quite a name in the jewelry industry with modern takes on traditional designs and excellent craftsmanship. 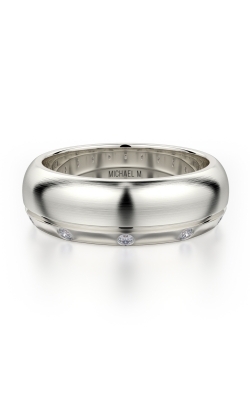 The unique style and distinctiveness of each Michael M piece is to be envied. 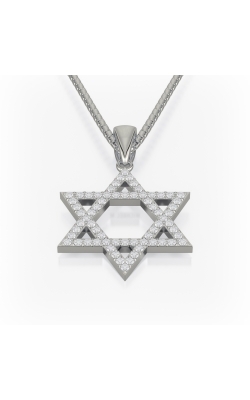 Michael M's collection of necklaces, pendants, engagement rings, wedding bands, and bracelets reflect the wonderful city Michael M derived from; Los Angeles. Each piece is classic, dreamy and has California cool embedded in it. Look no further than to Kevin's Fine Jewelry for obtaining beautiful, sophisticated, and luxurious Michael M jewelry. With over 35 years of experience, Kevin's Fine Jewelry is proud to provide an authorized selection of Michael M jewelry and is committed to delivering support and expertise to all their customers. With Michael M jewelry, customers will be delighted to search through the finely crafted fashion rings, earrings, bracelets, necklaces, wedding bands, and engagement rings crafted with the greatest quality metals and diamonds. Michael M engagement rings make fantasies reality with collections such as Europa, Princess, Monaco, Strada, Stella and more. Each white diamond is unbelievably clear and flawlessly constructed to fit and to sparkle with sophistication and wistfulness. Michael M engagement rings dazzle with glamourous halos, and perfectly polished white, rose, and yellow golds for that special modern lady who enjoys a modest shine. 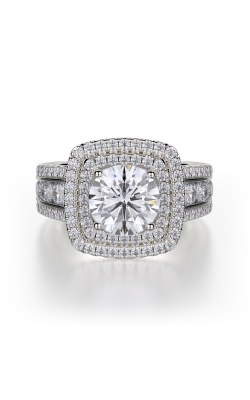 Additionally, Kevin's Fine Jewelry offers Michael M's handsome collections of wedding bands for both men and women. With collections like Estrella, Crown, Vercelli, and more, collections are the epitome of chic and contemporary brilliance. 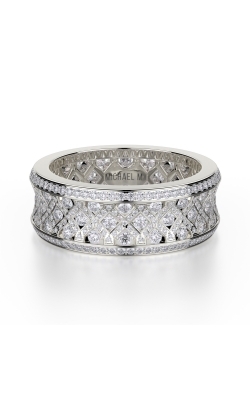 Nothing says "I love you" more than a breath-taking Michael M bridal ring. Why Buy at Kevin's Fine Jewelry? Kevin's Fine Jewelry is one of the top jewelry providers in the north New Jersey Area and have been since their start in 1981. Located in Totowa, New Jersey, Kevin's Fine Jewelry delivers a wonderful variety of watches, engagement rings, wedding bands, bracelets, necklaces, and other fashion jewelry, ensuring their promise of excellent customer service continues. Kevin's Fine Jewelry is committed to customer satisfaction by offering a 14-day return policy and free shipping in the continental United States on all orders over $250. Proud to service the Woodland Park, Boonton, Mountain Lakes, Paterson, Clifton, Little Falls, and Passaic areas, Kevin's Fine Jewelry will be there to make every special moment unforgettable.